With the increasing online challenge, grocery bricks & mortar stores need to deliver the pulling power that keeps shoppers coming back. There is much talk about the power of engaging in-store experiences, but what does that mean? It’s easy to say it’s all about bringing the environment to life without really knowing how that is achieved. And it’s equally easy to believe that it is all the retailer’s responsibility when there is a lot the brands can do. There are so many levers that can be pulled in-store to impact on purchase behaviour, but these levers only benefit shoppers and engage them in-store if they are based on an understanding of what is relevant and what will resonate. Logic suggests the in-store environment is the richest hunting ground for the answers, but in our view this only tells half the story. While it’s true that shoppers select items in store, their behaviour, motivations and ultimate decisions are not contained by those same four walls. Here at Shoppercentric, we think a lot about how the context outside the store impacts decisions made once inside. We need to take a big picture view to understand the deeper motivations (or goals) a person brings to store. 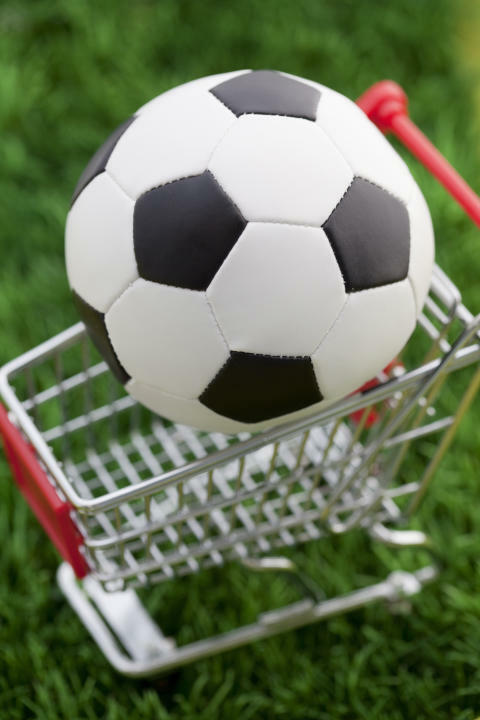 If we can work out which goals are connected to a specific category and brand, we can start to build an in-store strategy that triggers these motivations: category merchandising and ranging; on pack signals; colour or shape cues; point of sale with focused relevant messaging; and shelf ready packaging with a purpose beyond the logistics of shelf-stacking. When well-crafted with a purpose, these elements can function as unconscious signals to trigger the shopper’s autopilot response, raising a brand’s unconscious relevance on shelf. It’s all about sending out the right signals in store to match the active goals in the shopper. Simple right? Well, yes and no. As humans we have learnt to interpret these signals, then to act on them or filter them out according to that moment in time. With more and more products competing for our attention, it has never been more challenging for brand owners to send out the right signals. For us as shopping researchers, and for our clients, the store will always be the ultimate playing field. But making a difference in store is about understanding the differences outside of the store first. Shaping new behaviour or protecting existing behaviour in the face of stiff competition means getting under the skin of what makes people tick – not simply consumers or shoppers. The good news is that we are better placed than ever to blend tried and true methods of insight with exceptional technology to get us ever closer to the individual’s world. Perhaps, best of all, through superior film capture, virtual reality, social media bites and photo sharing we can now take our client to virtual vantage points to see their brand and products beyond the pitch - scoring real goals in real life.